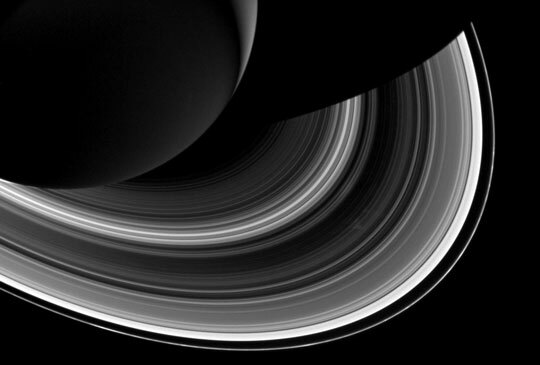 Saturn made news a few months ago when astronomers spotted what they believed was a new moon being born in the planet’s A Ring. As it turns out, the event was rare not because it featured the birth of a new moon, but because of its placement. Saturn’s F Ring, it’s outermost one, gives birth to moons fairly regularly, but those events are easy to miss because the moons die almost as quickly they appear. To look at, the F Ring isn’t as bright as most of the inner ones, it’s made of chunky ice and is thinner than the others. But it does illustrate a principle called the Roche limit, which is the boundary beyond which moons can form and stay intact. Inside the Roche limit, gravity pulls at the newly formed moons on opposite sides with such force that it can tear them apart, particularly when they’re not particularly massive. A few months after the donut-shaped Mars rock made its mysterious appearance (which we now know was thanks to being moved around by Opportunity Rover), scientists are pondering another great, and bigger, cosmic mystery — an object described as a “magic island” that suddenly appeared and then disappeared from one of Titan’s lakes. NASA’s Cassini probe has been hanging out around Saturn’s largest moon for a while now, capturing image after remarkable image. 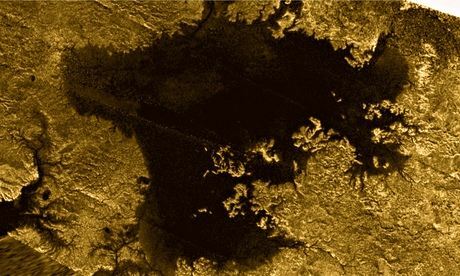 Scientists examining those images found one that revealed a big object in the middle of one of Titan’s biggest bodies of water, Ligeia Mare, which is nearly 500 feet deep. Cassini snapped images of the sea in 2007, 2009, and 2013, and an image from July 10, 2013 shows a mysterious white blob, which scientists are calling the “magic island” until they know more. The island is approximately six miles wide and 12 miles long, and it doesn’t appear in images captured just two weeks later. The Solar System’s most beautiful planet offers no end of discoveries, especially with Cassini on the job. 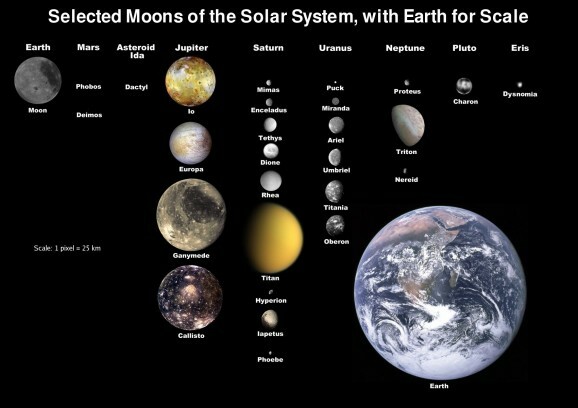 But as dynamic as Saturn and its rings are, the planet’s moons are turning out to be the real revelation. 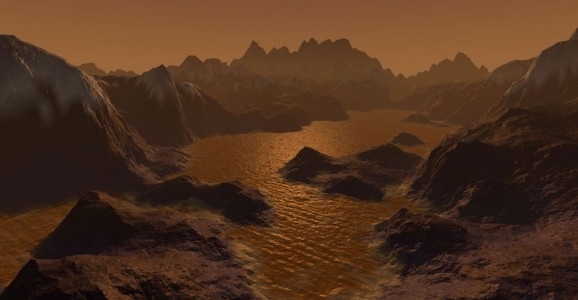 Titan has oceans and probably moving waves, as well as salt flats, and is generally regarded as one of the best possibilities for harboring life in our neck of the woods. 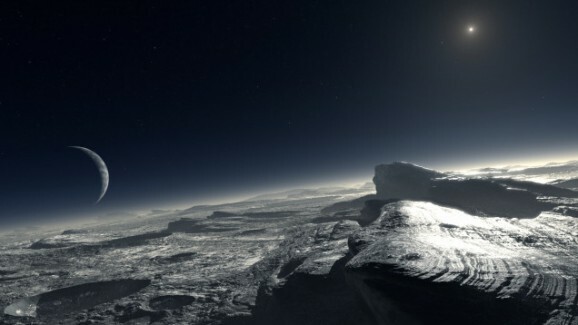 But focus has shifted to another of Saturn’s moons, Enceladus, which astronomers now think may be habitable due to the discovery of a hidden reservoir of liquid water under the surface. 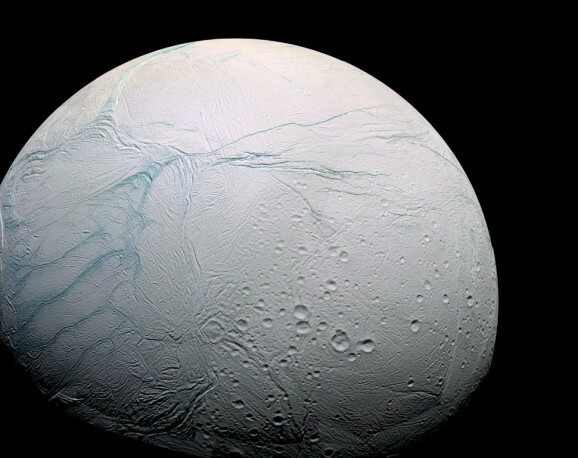 Thanks to Cassini, scientists have known that Enceladus contains an ocean beneath its surface. Like with Jupiter’s moon Europa, the spacecraft captured images of water vapor coming from cracks in the southern pole. But the existence of plumes doesn’t necessarily mean the existence of liquid water. Scientists didn’t know if the vapor is a result of tectonic movement and friction. But now they know that there is indeed liquid water under the surface of the small, icy satellite.